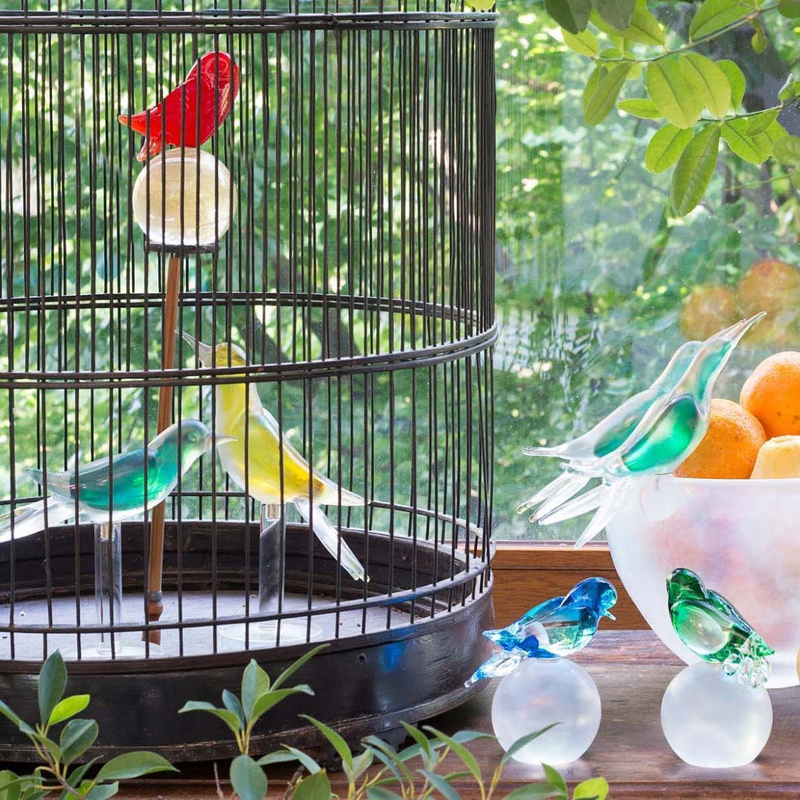 The Forest Birds decoration is the perfect object for those who love refined pieces of furniture. The Murano glass is synonymous of luxury and elegance. The Forest Birds decoration is one of the most vivid and effective expressions. 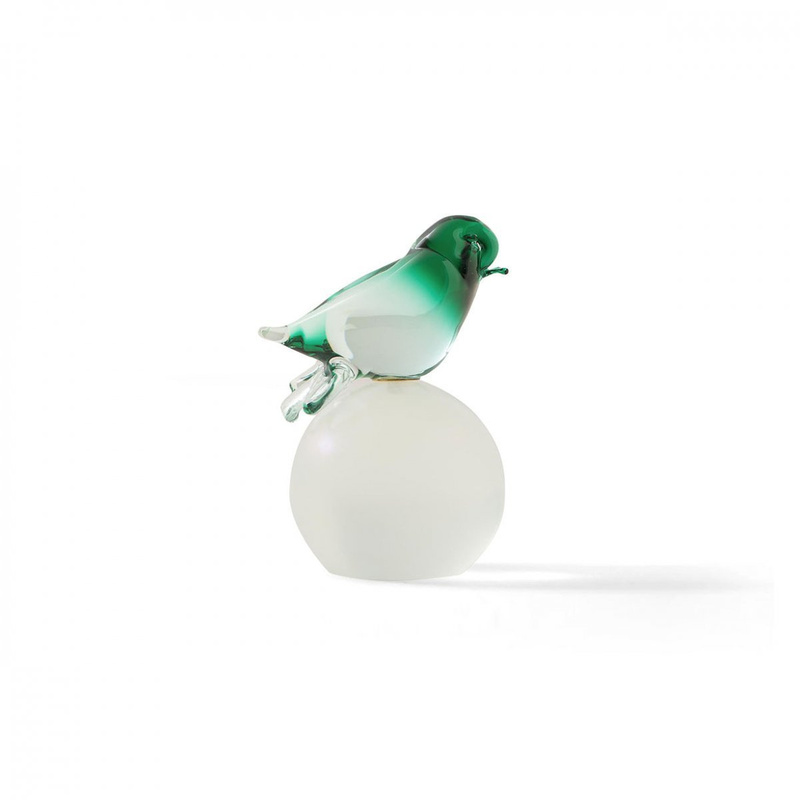 Created by the Matteo Thun Atelier, it is made using traditional techniques typical of the island of Murano. The glass paste is melted in a crucible and machined by metal pincers. The refined combination of the warm tones of the Forest Birds decoration is matched to a support base, made up of an iridescent sphere. A work unique of its kind that transforms or completes the decor of you rooms. Perfect for houses furnished in a classic style, it enhances the dark wood, emphasizing its decoration and subtle nuances. Ideal complement for coffee tables, even crystal ones, it can be used to give the correct hint of colour to anonymous furnishings that need to be dressed with character. It finds attractive arrangements in corridors, bedrooms or at the entrance. Small corner cupboards and antique secretaire are among the appropriate frames to allow this valuable ornament to totally express its stylistic potential. Anyway, by virtue of the Murano glass it made of, it is surprising if inserted in contemporary spaces, with dry and clean lines. Alone or together with the other elements of the same line, it gives life to pleasing, effective and decorative compositions, even in places dedicated to work. 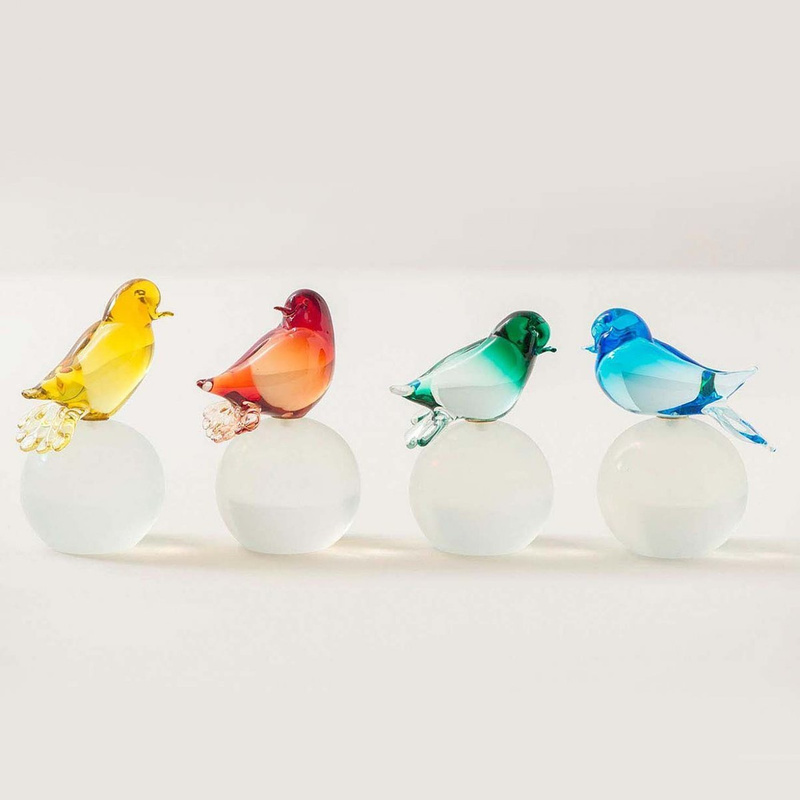 The Forest Birds decoration can be a pleasant object capable of enhancing offices and professional studios. It is a perfect gift for yourself and for those who love luxury and timeless style. The Forest Birds decoration by the Matteo Thun Atelier, by interpreting in the right way nature and the environment, furnishes with perfection, becoming a valuable and memorable protagonist at home. 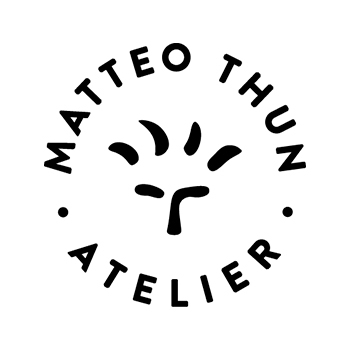 Since 1980, Matteo Thun stands out for sustainable interiors with a special focus on products, craftsmanship and knowledgeable sourcing. 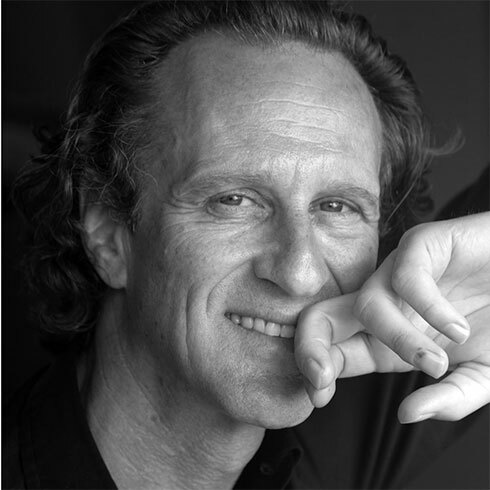 Matteo Thun's design comes from the intense teamwork between designers, stylists and interior architects. Today, he shares his experience, bringing together clients' needs, creative talents and craftsmen.